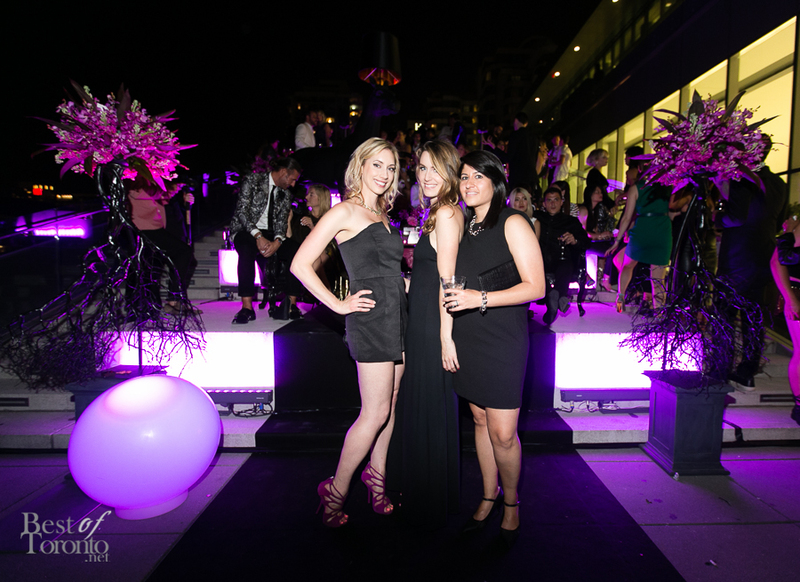 Last night, Candice Chan and Alison Slight of Candice & Alison Events Group hosted their 5th anniversary bash with their partners, clients and a couple hundred of their closest friends at the ever-gorgeous Malaparte venue at the top of the TIFF Bell Lightbox. It was an exclusive and awe-inspiring bash showcasing the duo’s creativity with no holds barred. 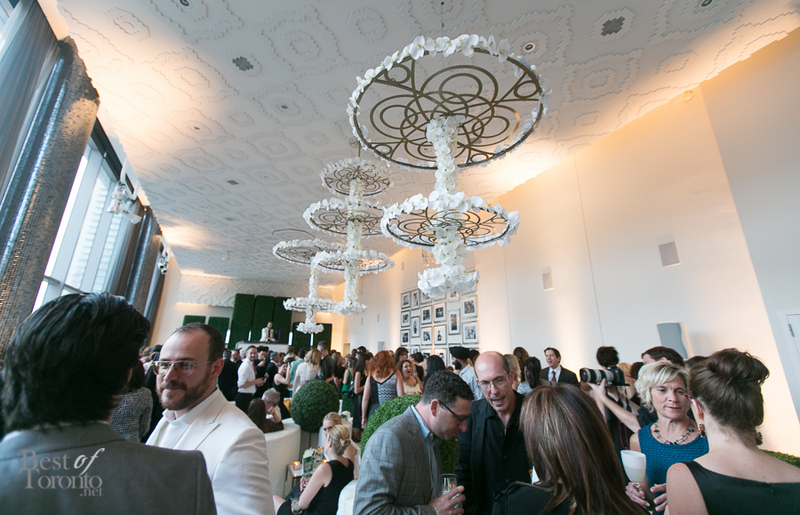 The party started indoors with an elegant all-white theme created by Slight. 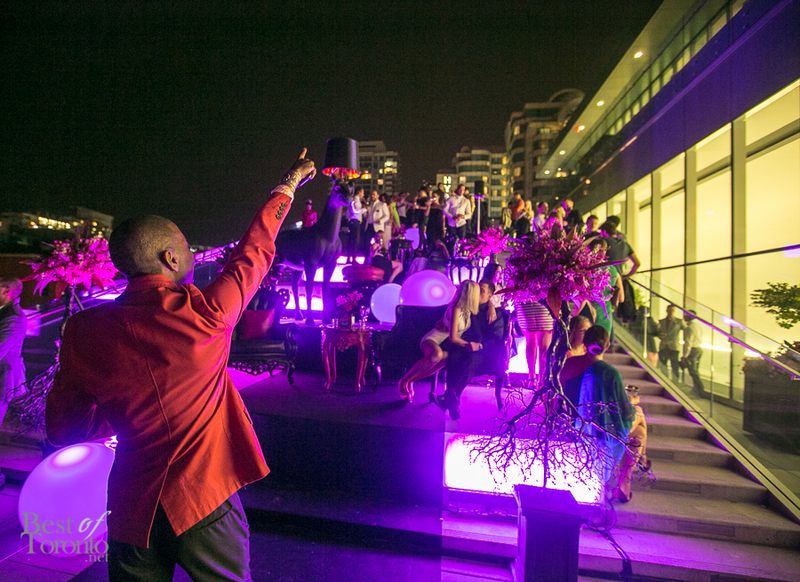 Then in the next portion, guests were treated to layers of dark on the rooftop created by Chan. Event partners involved in the production of Candice vs Alison included Luxe Rentals, Westbury National Show Systems, Event Rental Group, Reznick Carpets, Shinzo Media and Scene Queen. 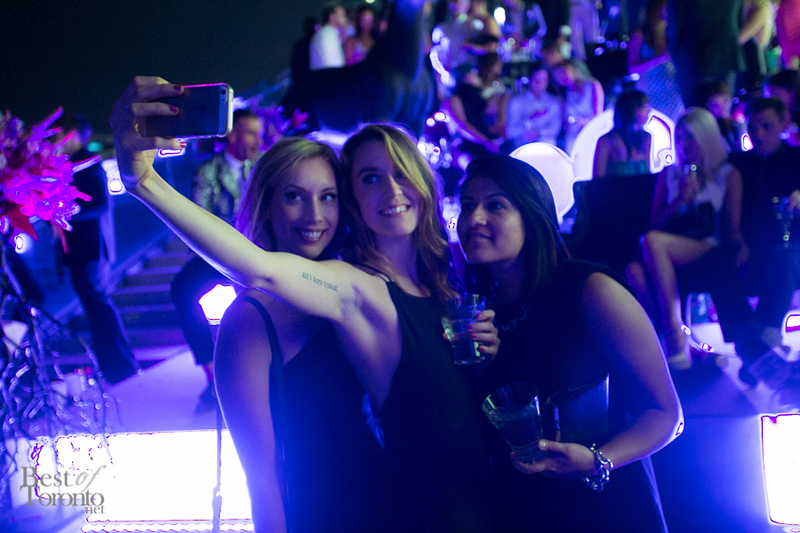 If you’ve ever been up to the Malaparte rooftop you’ll know that it’s typically done in all-white (like most recently the Malaparte Summer Sundays brunch series) so it’s a bold and refreshing change to do the decor all-black. Named by BizBash Magazine as one of North America’s most innovative event designers in 2012, they’ve worked with a diverse portfolio of clients such as BMW, Chanel, Christian Dior, Cadillac, Mount Sinai Hospital, St. Joseph’s Media, Corus Entertainment and Right To Play, as well as talent such as Oprah Winfrey, Elton John, Kanye West and Russell Peters. 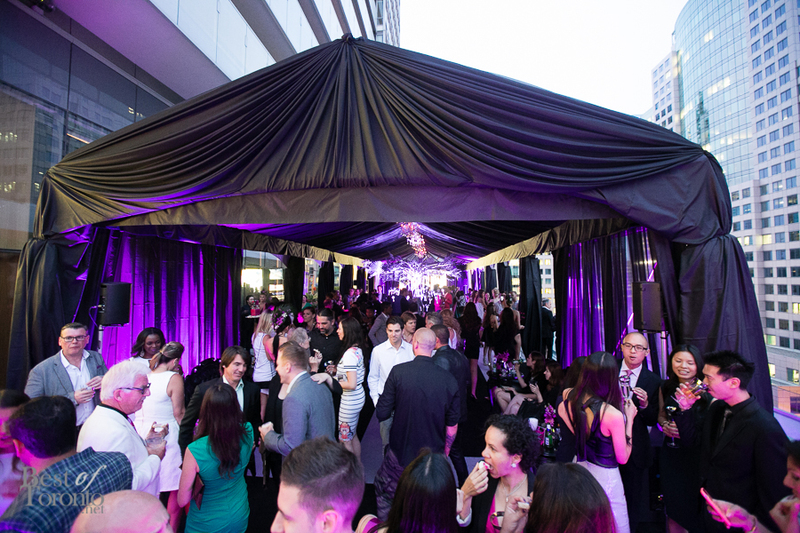 “We’re thinking big for the next five years, so this celebration will mark the start of that change,” says Alison Slight, managing director of Candice & Alison Events Group. Some of the many upscale events they’ve thrown in just this year include Sharp’s Book for Men, and Power Ball 2014. Congrats again to Alison Slight and Candice Chan for 5 amazing years! All the best success in the many years to come.